Concert Grade, Living Room Size! 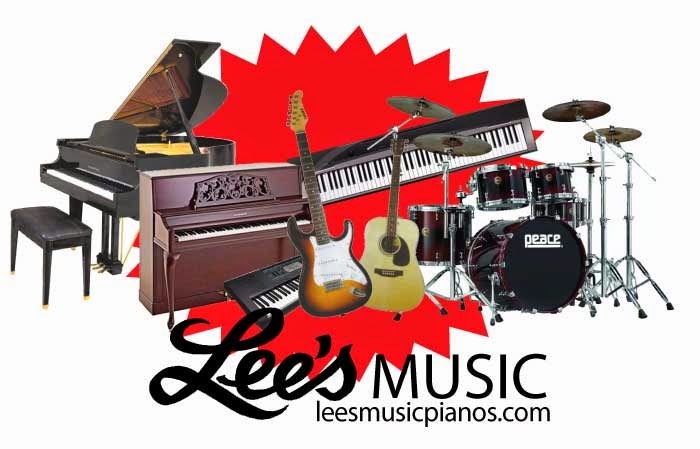 Lee's Music is the home of America's best selling pianos. In addition to our storefront in Price, Utah, we host numerous piano sales events in Utah, Colorado, Wyoming, and Nevada. We are proud to offer the best service and prices on the World's finest pianos, delivered to your doorstep, nation wide. Coming to a city near you--the sales event season starts NOW! We will be filling our trucks to the brim with world class pianos and bringing them directly to you. Join us for a limited time as we offer the most affordable prices on America's best selling new and used Grand Pianos, Upright Pianos, Digital Pianos, Keyboards, Guitars, Drums, Music, Accessories, and more! The Baldwin M1 Artist Grand piano is carefully engineered to deliver the most magnificently rich and thunderous sound possible in a compact design perfect for any living room. Measuring exactly 5’ 2”, the M1 is the smallest in Baldwin's Artist line, and still delivers the grandeur of a grand piano in a smaller size. The M1 is one of the world’s finest built and most beautifully finished instruments, combining traditional grand piano style and performance to deliver the full, rich, resonant sound you'd expect from even the largest concert grands. All instruments are on SALE including Grand Pianos, Upright Pianos, and Digital Pianos! Over 100 Guitars, Drums, Basses, Banjos, and Ukuleles all on sale with the largest selection of Acoustic Guitars we have ever had in stock.